Choosing a new foundation can be a complete minefield. I tend to be very fussy when it comes to base products. In the past I've struggled to find something that not only matches my pale yellow skintone but also provides the coverage & finish that I want. More often than not that means paying for high end products & foundation is something that I'm quite happy to spend a lot on because it's such an important part of doing your makeup. Even though drugstore offerings have improved immensely over the past few years I don't buy many of them because the shade ranges aren't very inclusive & my acne-prone skin can react to the cheaper ingredients. No matter how well my skin is behaving I mainly reach for high coverage foundations because I like to have a flawless canvas for the rest of my makeup. 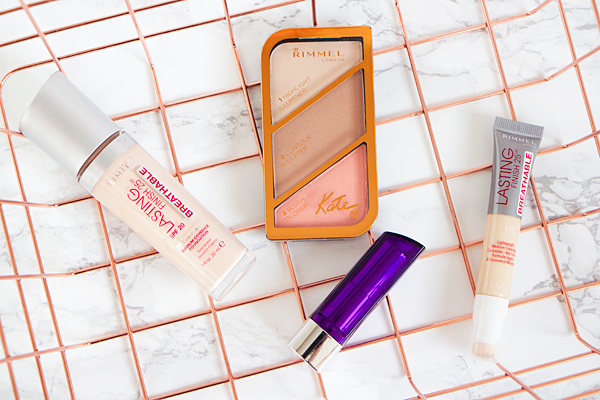 So I was really surprised by how much I enjoy using Rimmel's lastest base collection. They recently brought out a new lightweight version of one of their most popular foundations. 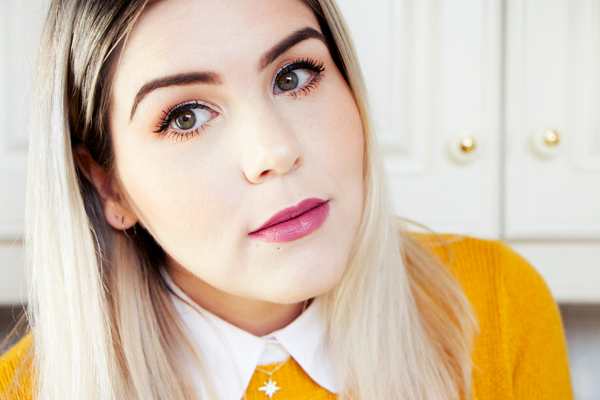 I've been testing out the Lasting Finish Breathable Foundation & Concealer and I never thought I would say this but I think they might've converted me to wearing natural looking makeup! I either go out in full glam or completely bare faced so it's great to find something in between the two for when I need to look presentable but don't have time to cake on the makeup. 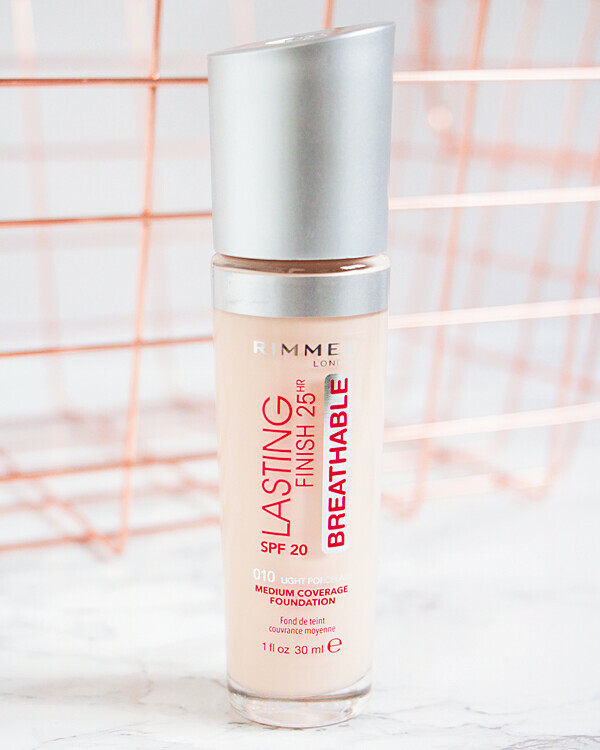 The Rimmel Lasting Finish Breathable Foundation* provides long lasting medium coverage in a lightweight, hydrating formula. It boasts breathable skin technology that moisturises for up to 25 hours & it also features SPF 20. The foundation is very thin & easily spreadable. It does have a slight fragrance to it but it's not too noticeable & thankfully doesn't irritate my skin. Despite my affinity for full coverage foundations I'm actually very happy with this product. It evens out my skintone well, covering up any redness & discolouration without looking like a mask. You can still see skin through it yet it looks smoother & naturally perfected. It almost melts into the skin giving an amazing flawless finish. This foundation is very comfortable to wear as it feels exceptionally light & hydrating on the skin. It doesn't cling to dry patches & never looks cakey. The thin consistency allows you to build up the coverage without compromising the texture of the foundation. 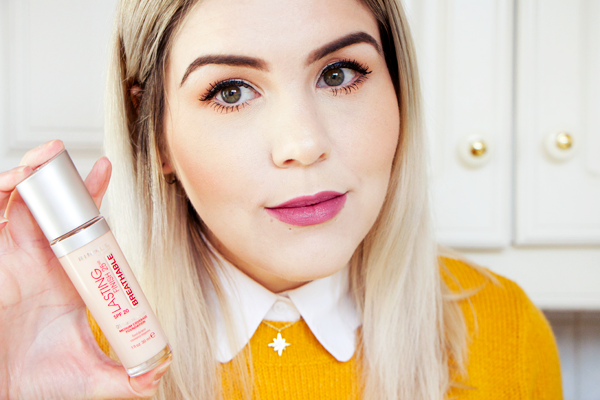 I've never tested Rimmel's 25 hour claims but I was still really impressed with the wear time. It lasts all day long & looks just as good at the end of the day as it does in the morning. 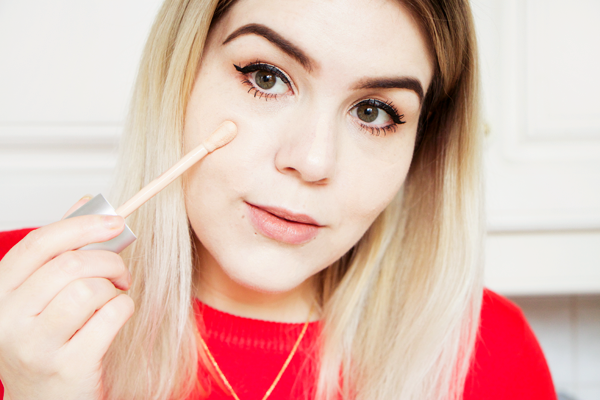 One of my favourite things about this foundation is the massive applicator wand. It has a soft cushion tip which makes the application process very quick & easy whilst contributing to it's wonderfully smooth finish. I can just smear it all over my face, go over the top with a buffing brush & I'm done in a matter of minutes! I received this foundation in the shade in Light Porcelain. 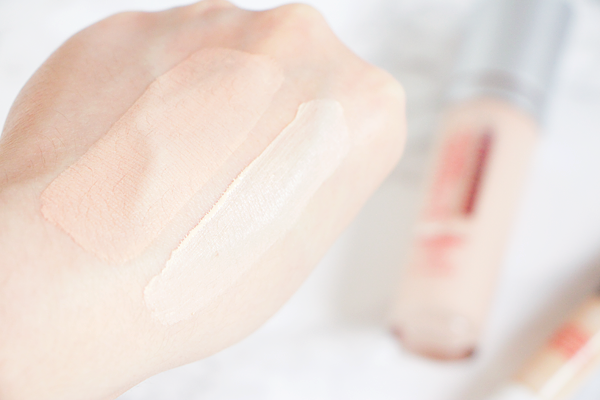 This is the lightest shade they do & it's definitely pale enough for my skin colour. However the foundation is quite pink toned. The lack of pale yellow shades across most foundation brands does annoy me as the wrong undertone can make it seem like a foundation isn't light enough for you & I know this can be a huge problem for other fair skinned people. It is a shame that there isn't a Light Ivory shade like the concealer as that would've matched my skintone perfectly. I can still make it work for me as Light Porcelain is the shade I wear in every other Rimmel foundation & once you blend it in with the concealer they balance each other out to create a more neutral base. To go along with the foundation Rimmel also brought out the Lasting Finish Breathable Concealer*. I received the shade Light Ivory which is a perfect match for my skintone. It has a round cushion sponge applicator at the tip. 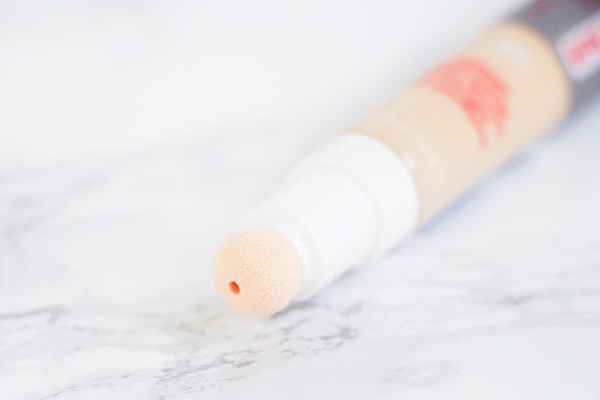 The concealer is dispensed through the hole in the middle & the sponge allows you to blend it out really easily. The coverage & texture of this concealer look absolutely beautiful under the eyes. I have quite bad dark circles but this covers up everything I need it to & it has the same lovely smooth finish as the foundation. It helps to reduce the look of fine lines around the eyes & it doesn't crease at all! I barely need to use any powder to keep it in place. I normally use quite a heavy duty concealer & have to bake my undereye area with loose powder to stop it from creasing or I end up looking like a hot mess. This is a much faster way of concealing my dark circles & looks just as good. However I don't like it as much for concealing blemishes or scarring. It does add a tiny bit of coverage to those areas but I can still see the redness peeking through. The hydrating formula prevents it from looking cakey over spots & the smooth finish doesn't emphasise texture so it still works fairly well. I just find that I have to build it up quite a lot to achieve the level of coverage I desire. As a result I've gone through the tube rather quickly! I think the swatches help to show the smooth texture & finish of these products. They really do look beautiful on the skin, giving a naturally flawless finish without looking mask-like. You can also see the huge difference in the undertone of the foundation & concealer. I was a bit freaked out by how pink the foundation looked when I first swatched it but it isn't too obvious when I apply it to my face. The foundation doesn't oxidise on my skin or dry down darker so what you see is what you get with this product & that's always a good thing! I love the feeling of swiping the foundation applicator over my skin. The cushion tip is super soft & spreads out the foundation in no time at all. It really is fab for when you need to get ready in a rush. Can every foundation have this wand please?! To help complete my look Rimmel also sent me a couple of other products. 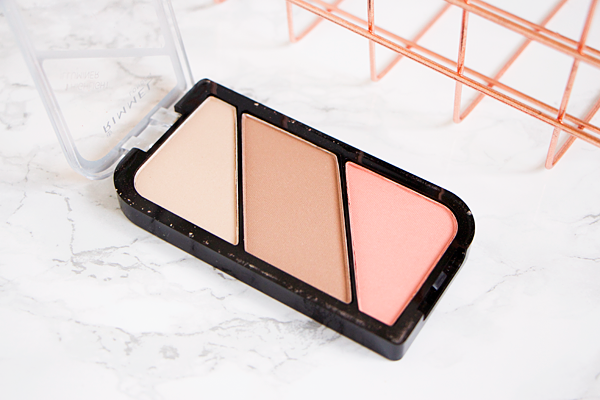 I received the Rimmel Kate Sculpting Palette in Coral Glow*. 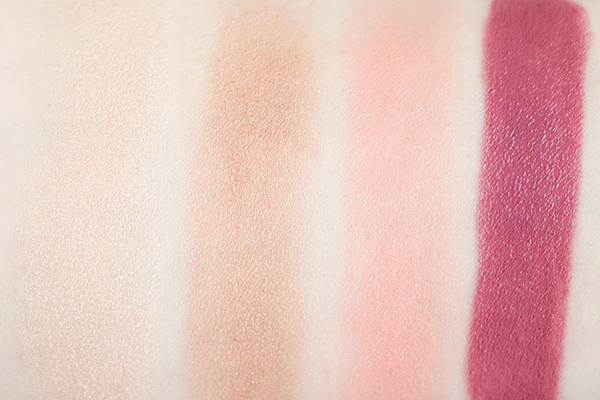 This palette contains three different powders for highlighter, contour & blusher. I was pleasantly surprised by this palette. 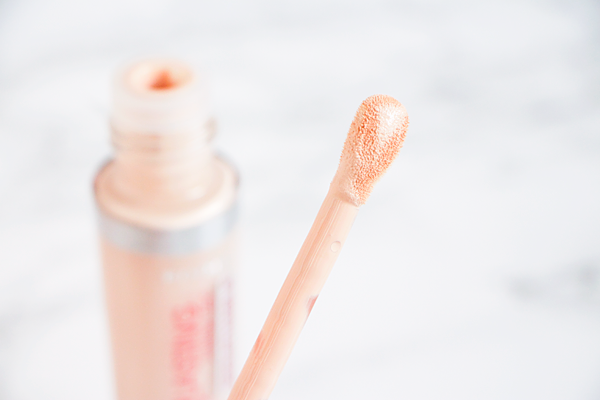 Normally if a highlighter isn't blinding then I don't want to know but this one imparts an almost ethereal soft glow to the skin. 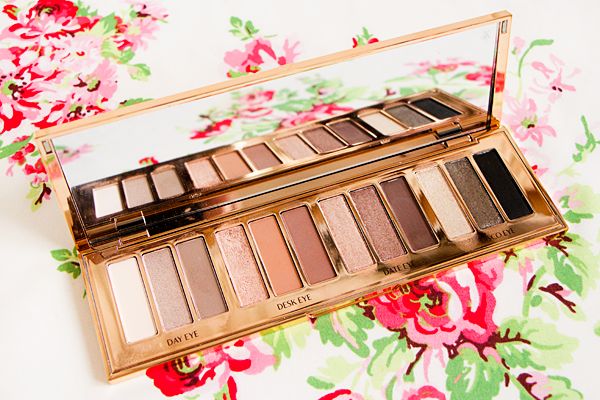 It's so pretty & would be a great choice if you just want to add a subtle sheen to the high points of your face. The second powder is supposed to be for contouring but it was far too warm & shimmery for that purpose. Instead I decided to use it as a bronzer & it actually warms up my complexion rather well. Most bronzers are too dark for my skintone but this one blended out nicely. My favourite part of the palette is the blusher. This kind of peachy pink is the exact shade I tend to go for & it looks beautiful on my cheeks. For my lips I used Rimmel Moisture Renew Lipstick in Vintage Pink*. I really like the texture of this lipstick. 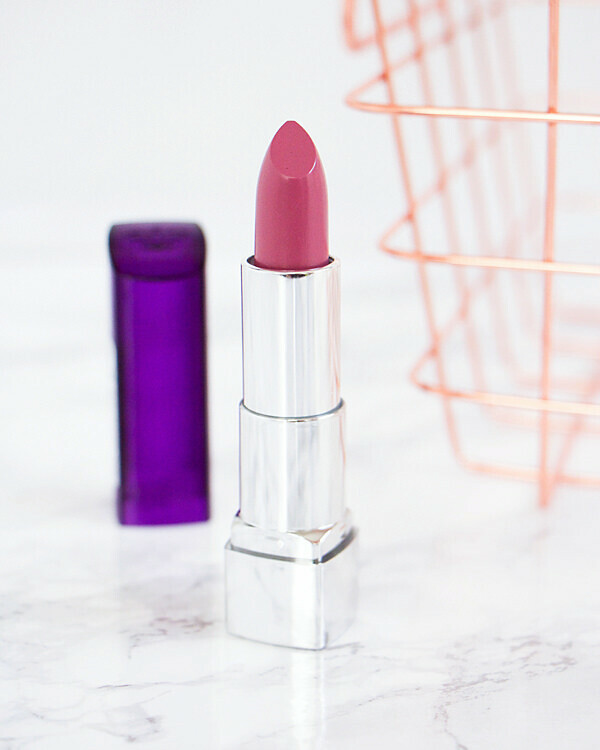 It feels very moisturising on the lips & I love the pink colour. So here is my finished look using all four products! Overall I'm incredibly pleased with everything I tried. The foundation has fast become my go-to base product for when I'm short on time. I adore how it looks on my skin & I know I can rely on it to still look good hours later. Never before have I used a foundation that feels so light & looks so natural on the skin yet still manages to provide the coverage I need. The concealer is truly brilliant for under the eyes as it really brightens up the area & doesn't crease or settle into fine lines. The sculpting palette gives my face some much needed definition & the lipstick is a gorgeous colour. 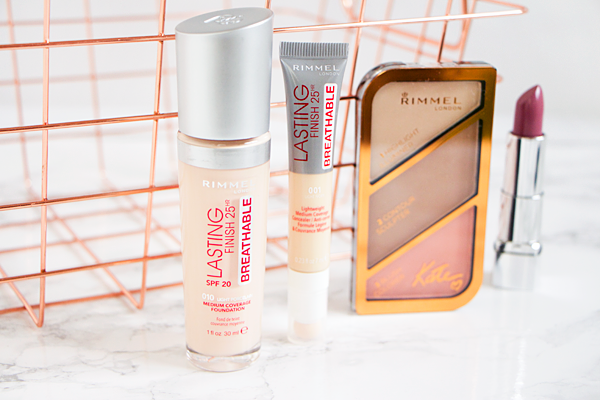 If you're looking for a new lightweight foundation & concealer duo then you should definitely check out Rimmel's Lasting Finish Breathable range. 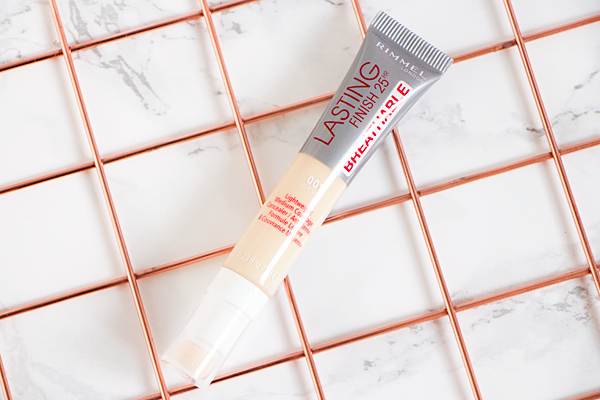 The natural looking coverage, super smooth finish & long lasting formula are just too good to be missed! 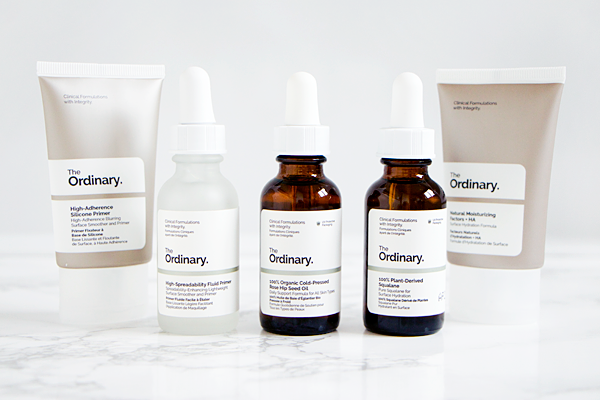 With their incredibly affordable prices & innovative formulas, I can't stop buying new stuff from The Ordinary! I'm still completely obsessed with their skincare products & joining the DECIEM Enthusiasts group on Facebook has only added fuel to the fire. 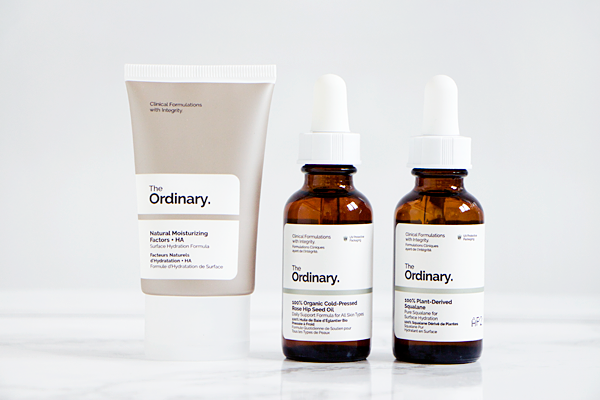 Come join us if you love The Ordinary too! 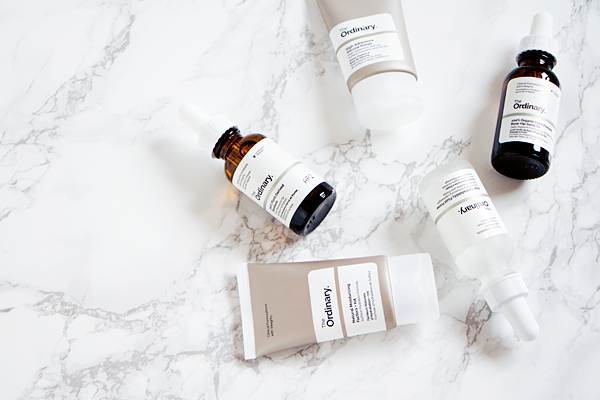 In my previous reviews of their products I've predominantly focused on actives & acids as those were the main things that drew me to the brand. But this time I wanted to check out some of their more basic offerings as these are the products that will appeal to the majority of people & will be suitable for most skin types. I decided to buy their moisturiser, a couple of oils & both of their foundation primers. Natural Moisturising Factors is a very basic moisturiser. Normally you might think that would be bad thing but I actually really like this product. It's a no-frills lightweight cream comprised of compounds that are naturally found in the skin. 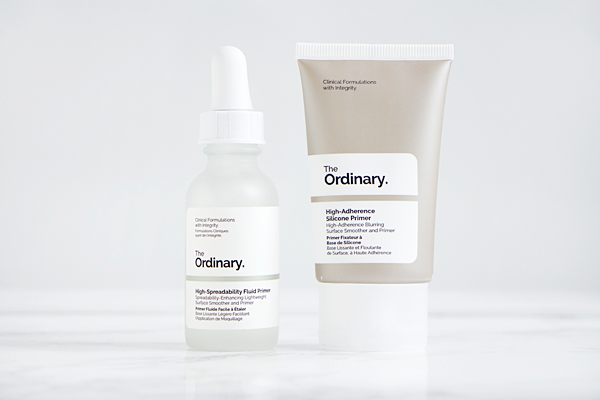 It's the perfect finishing step for a skincare routine using The Ordinary's other products. It provides a protective barrier against surface hydration loss & helps to seal in all the goodness from any serums, acids or oils you've used beforehand. Used alone I don't find it to be very hydrating. It sinks in very quickly & doesn't make a huge difference to the condition of my skin. However when you combine it with one of their oils it transforms into something far more luxurious than you would expect. I love to use it mixed with the Squalane or Rose Hip Seed Oil to give my skin a boost of moisture all day & all night. 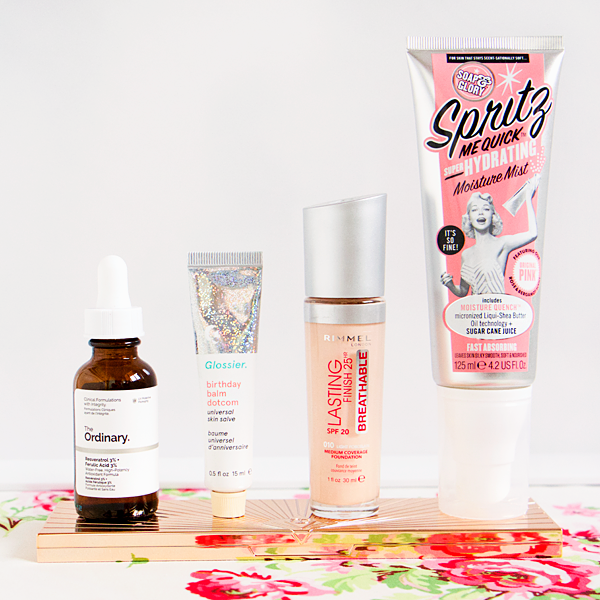 The Rose Hip Seed Oil is definitely my favourite product out of these five. I used to be massively into Trilogy's Rosehip Oil but it's now double the price of this one & when two products are exactly the same, I will always go for the cheaper option. Although the Rose Hip Seed Oil is fairly lightweight, it feels a bit richer & heavier on the skin than Squalane so I only use it at night. The oil has a light golden colour & a natural earthy scent. Rose Hip Seed Oil is rich in linoleic acid, linolenic acid & provitamin A which enables it to target signs of photo-ageing. You could even call it a natural alternative to retinol. It can be used to treat many different skin ailments including scarring, stretch marks, wrinkles, fine lines & blemishes. It's especially good for those with acne-prone or oily skin types as it doesn't clog pores. In fact it can even help to unclog them! 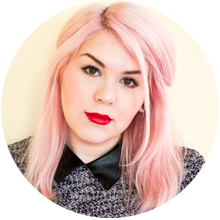 The main reason I like to use Rose Hip Seed Oil is to brighten & even out my complexion. I've found it to be one of the best things to use for post-blemish scarring. I'm a picker & always end up with red marks on my skin. Using this oil really helps to lighten this type of scarring & get my skin looking clearer again. It reduces any redness in my skin & instantly plumps it up. I always make sure to use it after applying The Ordinary's AHA 30% + BHA 2% Peeling Solution to get some much needed hydration back into my skin. It's incredibly moisturising & makes my face feel baby soft. I absolutely love how my skin looks when I wake up the next morning. It's brighter, clearer & generally much healthier. While I tend to use the Rose Hip Seed Oil at night, I've found that the Squalane works better as a day oil. It makes my skin feel really soft & well moisturised whilst giving it a fresh looking glow. It is colourless, odourless, very lightweight & sinks in quickly so it won't make your skin look greasy throughout the day. It sits nicely under makeup & helps my foundation to look smoother too. Squalane also works amazingly as a lip moisturiser. You might've seen some of those Instagram videos where people start dripping Farsali or some other overpriced oil all over their lips. You can do the same with just a drop of squalane to instantly smooth & hydrate your lips before applying your lipstick. If you're a fan of matte liquid lipsticks it can go a long way towards combating the inevitable dryness. Squalane really is a brilliant surface hydrator but it may not be the best choice if you're wanting something packed full of actives or antioxidants. In that case you'd probably be better off going for the Rose Hip Seed Oil or just get both like me! 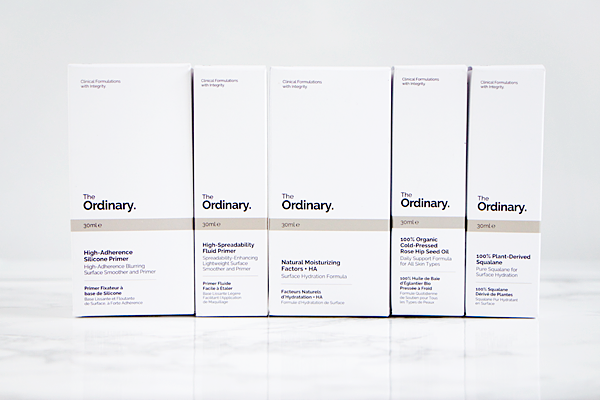 I was really excited to try out The Ordinary's primers as I've heard loads of good things about them. They currently have two in their lineup & the first one I tried was the High-Spreadability Fluid Primer. This product greatly reminds me of the Smashbox Photo Finish Primer. It feels lightweight & silky on the skin, smoothing over texture, fine lines & filling in pores. Your skin is left feeling super smooth & velvety. It does have that distinct silicone slip to it but it doesn't feel heavy or clog my skin unlike other silicone primers I've tried. It kinda dries down on the skin so it doesn't pill or ball up when you start applying your base. Makeup glides beautifully over it but I've found the best way to use it is to mix it in with your foundation. This gives any foundation a much more natural, skin-like appearance with a wonderfully smooth finish. 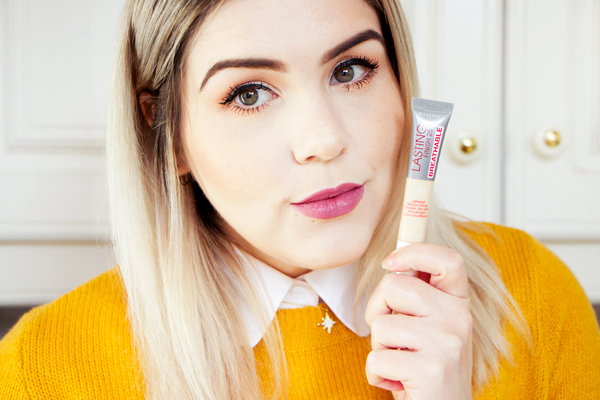 As the name suggests, this primer helps your foundation to spread further so it won't cling to any dry patches. It also helps my makeup to last longer & still look fresh at the end of the day. Unfortunately I've had a few issues with the packaging of this product. I don't know if I got a dodgy bottle or something but when it arrived it was only half full. The texture is also quite thick & gloopy so the pipette struggles to pick up the product from the bottle. The only way I can actually apply the primer is by smearing it onto my face using the dropper as a makeshift spatula. This means that I also tend to use more of the product than I need to & as a result I've gotten through my half bottle rather quickly. If you can get hold of a regular bottle of this stuff I'd definitely recommend giving it a go. I'd advise against ordering it from ASOS as they might well be the source of the problem. I much prefer the tube packaging of the High-Adherence Silicone Primer but for me that's pretty much the only advantage over the High-Spreadability Fluid Primer. This product has a creamier texture like a gel moisturiser but both primers have that same soft silicone feel once applied to the face. It claims to have a blurring & smoothing effect on the skin which I somewhat agree with but actually I find that the other one makes my skin look far less textured. This primer doesn't stop foundation from sinking into my pores or fine lines. It provides a nice hydrating base for the application of makeup without any pilling & it does make my foundation last a bit longer throughout the day. However I don't think it does anything for oil control whereas the High-Spreadability Fluid Primer gives my skin a more velvety matte appearance. Some parts of my face look downright greasy when I wear this & my skin isn't very oily at all! If DECIEM could just pop the other primer into this packaging then I would be one happy bunny. Although I prefer the pore filling properties of the Fluid Primer, this one still does the job & at £3.90 it's well worth a try.